so you want to be a sommelier? : Kevin Pike is on I'll Drink to That! 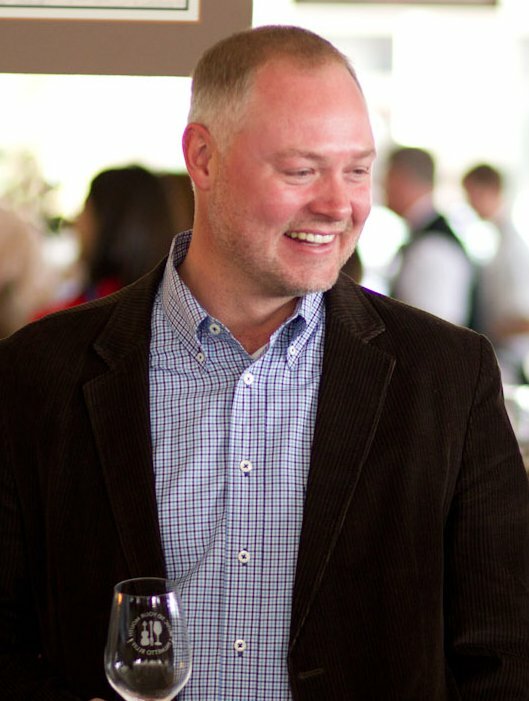 Kevin Pike is on the podcast show today and if you are at all curious about what it means to build a viable national wine import operation from the ground up, and specifically for niche wines, then really you shouldn't miss the talk. What are the nuts and bolts that underpin your and I seeing small producer wines on a shelf for purchase? What is the reality at the business level? Really you aren't going to get this kind of picture of the American market, with this level of expertise, from many other people.